The radiant glamour of gold. Pure platinum elegance. Delicate or dramatic silver. Three precious metals, thousands of years of history. For long treasured as ornamentation and as modes of exchange. And all nearly unlimited as a medium of artful adornment. Each possesses qualities that enhance fine jewelry and express a wearer’s unique style. Through the ages, gold, platinum and silver have been hammered, molded, minted, shaped, mixed with other metals, textured and polished. But ultimately, metal preference is a matter of personal taste, subject to fashion, tradition, or the appeal of a particular jewelry design. There’s far more to these rare metals than merely settings for sparkling stones. Rare, versatile and highly desirable, gold makes beautiful jewelry of all kinds. 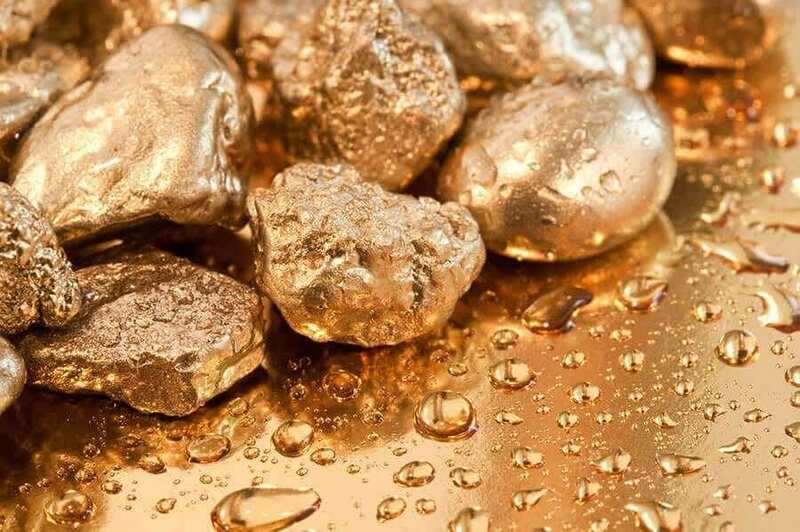 However, pure gold is too soft to be used by itself in jewelry, so it must be combined with an alloy (base metal). At HubertGem.com, you’ll only find gold jewelry of 14k and above. That’s because 10k gold jewelry contains less than 50% actual gold – too little to meet our standards for quality. Platinum is the purest, most durable and most valuable of the metals used for fine jewelry. Its white luster shows little wear and beautifully enhances gemstones, making it ideal for settings. Platinum has been enjoying a resurgence as part of the current interest in white metals. Jewelry must be at least 95% pure platinum to earn the “PLAT” stamp.